Last Saturday the 21st April the RSGB National Club of the Year Awards presentation was held, sponsored by Waters & Stanton. The event took place at the Swan Hotel, Bedford, in conjunction with the Annual General Meeting. Our Sales Director Mark Francis, G0GBY, was given the honour of presenting the awards to the three Clubs in the final and then enjoyed lunch with the finalists. 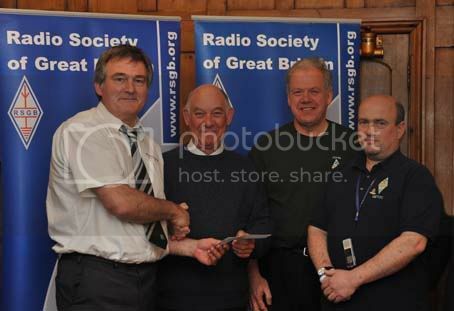 The overall winners were Telford & District Amateur Radio Society. 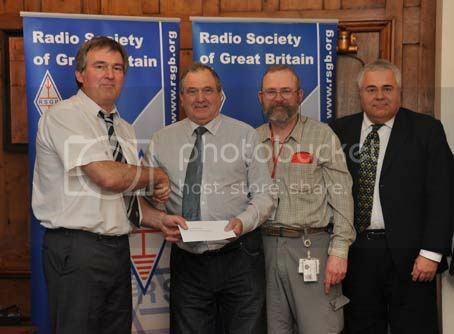 Loughton & Epping Forest Amateur Radio Society (LEFARS) and Milton Keynes Amateur Radio Society were also highly commended. 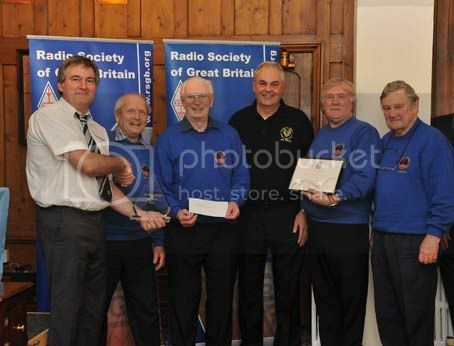 Mark Francis presenting Club of the Year winners Telford & District Amateur Radio Society with their award. Mark with Milton Keynes ARS who came 2nd. Mark with Loughton & Epping Forest ARC who finished 3rd. 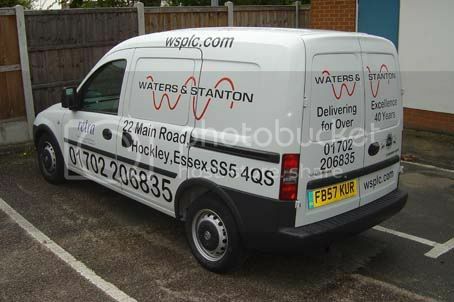 This week we took delivery of a new W&S van, after our old van gave up and went to motoring heaven on the way to the Cambridge Rally back in March. The new vehicle is bigger which will help us carry more stock to the local exhibitions as well as making local AV deliveries easier – a service we provide for free. Waters & Stanton can exclusively offer the Kantronics KAM-XL HF/VHF TNC for only £169.95! All stock is BRAND NEW & factory sealed! The KAM-XL offers 1200 & 300 band Dual Port operation. Ports: 2x DB-9 radio, 1x DB-15 telemetry, 1x DB-9 aux/GPS port, 1x RS-232 terminal port. It looks like and emulates the industry standand KAM Plus, but with many more features. Usual Price: £449.95 Special Offer Price: £169.95 SAVE: £280! HURRY WHILE STOCKS LAST! CLICK HERE! You are currently browsing the Waters & Stanton Blog blog archives for April, 2012.